Jeddeloh & Snyder PA has been providing legal counsel in Central Minnesota over 30 years, becoming Minnesota's trusted elder law attorneys. Estate planning is not just for the elderly. Defining who will take care of your children and affairs if you are unable to or who will inherit your assets upon your passing will ensure the financial safety and protection of your family. Our experienced estate planning attorneys and elder law attorneys keep up-to-date with the ever-changing Minnesota estate laws and create an estate plan for you to protect your assets and meet your goals. We are experienced elder law and estate planning attorneys. 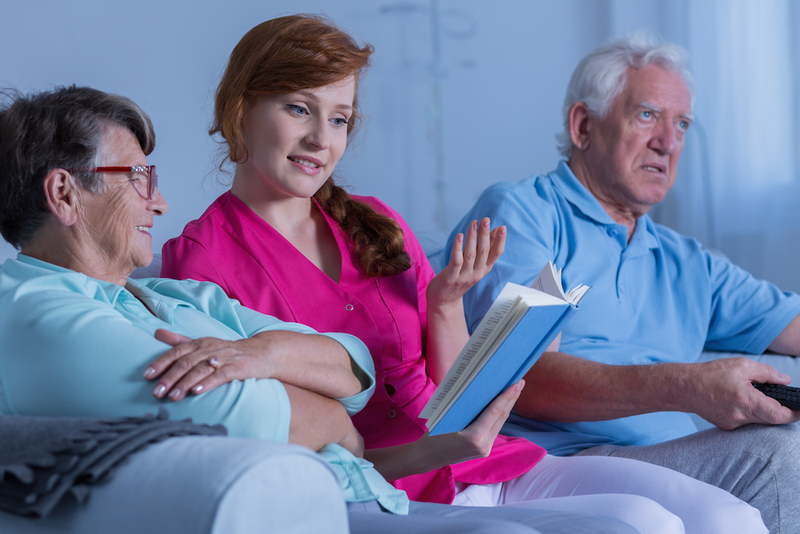 From dealing with the sometimes confusing Medicaid laws to guardianship and conservatorship, disability and long-term care, and even questions on elder abuse or neglect, we have the expertise to ensure your peace of mind. Planning for the future by having estate planning done is important. 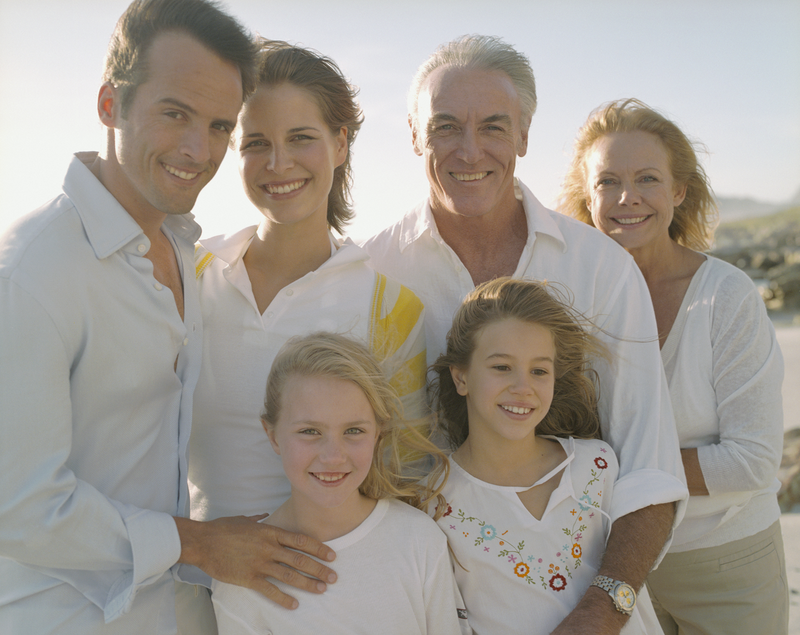 Having an estate plan ensures your wishes are followed in the event of a tragedy. No one wants to contemplate the worst, however, you should be prepared so that you can protect yourself and the ones you love. Plan for the future with a living will/health care directive and power of attorney to ensure your needs are properly addressed— no matter what happens. An estate planning attorney can help to ensure that your assets are protected and your wishes followed. An appropriate estate plan can help reduce the likelihood of having to have a guardian or conservator appointed to manage your affairs. Estate planning helps you to avoid the cliche’ fighting over Mom’s jewelry or Uncle Joe’s motorcycle, it is important to have your wishes known well ahead of time before your death. This will not only help eliminate unnecessary drama and strife within your family, it will also ease the transition so that your family can properly mourn when you are gone. There are many options for estate planning, which can make the process seem overwhelming. However, there are some significant differences. Our experienced and compassionate estate planning attorney and elder law attorney will help sort through any confusion you may have. A will is a simpler document, indicating how you would like your property to be distributed after your death. You can also designate a guardian for your minor children. A will is subject to change (by you) at any time during your lifetime. Having a will drawn up by an estate planning or elder law attorney will ensure it’s legality. A living trust appoints a successor to who will deal with your estate at the time of your death or if you become incapacitated. Many people set up trusts to prevent their estate from going into probate (a court process that will legally appoint a representative of the deceased if not designated prior to death) and other complications. Our expert estate planning attorney and elder law attorney will be sure you have all of your bases covered in your legally binding trust. 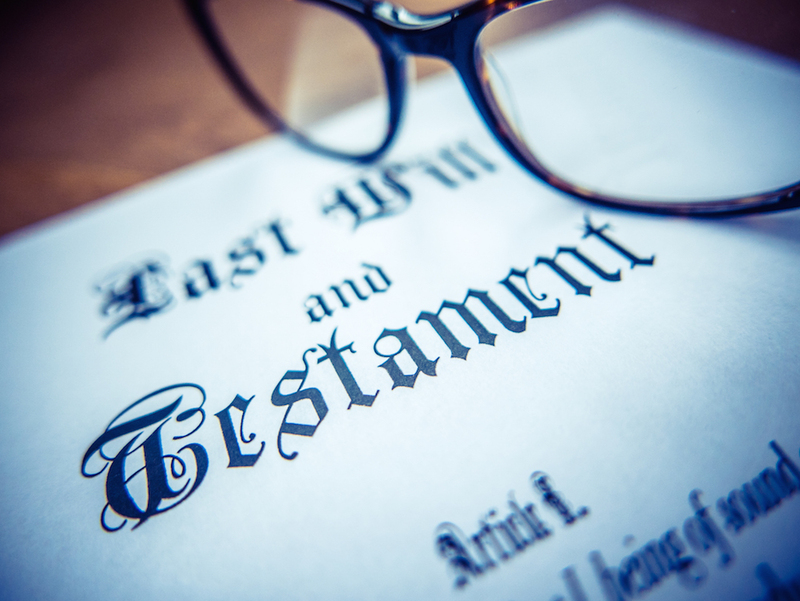 The distinction between these legal documents and decisions can seem muddled, but our estate planning attorney and elder law attorney are well-versed in this type of law. We can help you decide what is best for you and your estate. Elder Law is not just for the elderly. It is important to make decisions about what you want to happen should you be in an accident or unable to make financial or health care decisions for yourself. Be sure to consult with our estate planning attorney and elder law attorney to find out how they can help you make these important decisions. A legal guardian is appointed to assist with the personal and health care affairs and personal property of someone who is unable to make their own decisions. This can include finding and maintaining a place to live and making sure the person is safe and cared for. Consult with one of our estate planning attorneys or elder law attorneys to find out if this arrangement is suited for your situation. A conservator is someone who is in charge of protecting another person’s finances and other such affairs. This can include paying bills, signing contracts, real estate and investment management, and other financial matters. The conservator can not make decisions about personal matters or property. Let our expertise in the area of conservatorship help with your future planning by contacting our estate planning attorney or elder law attorney. Many times people have not communicated their wishes when it comes to end-of-life decisions. Living wills and health care directives are legal documents that are drawn up that put those wishes into writing so that there is no question what to do in situations. such as making the decision to prolong your life with extraordinary measures. One of our estate planning attorney or elder law attorney will hep you complete your health care directive. Whether you are setting up a will, guardianship or a health care directive, you need an attorney who will help you every step of the way. 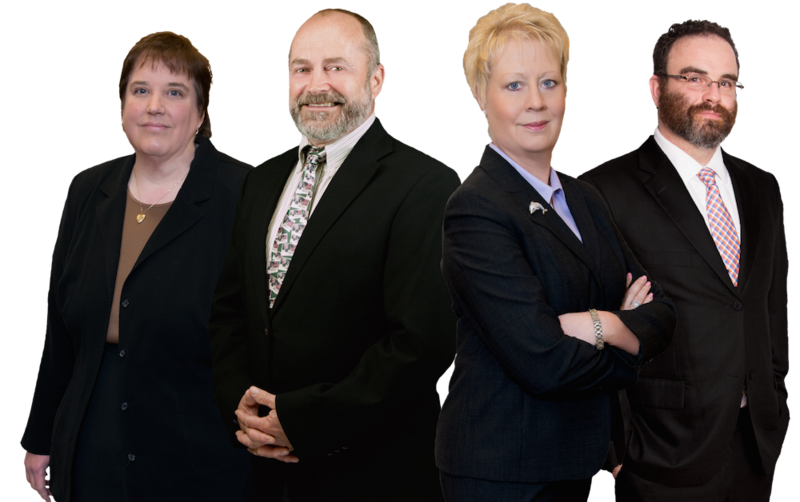 We are one of the top law firms in St Cloud, MN with a specialty in Estate Planning and Elder Law. Our lawyers will make sure that you and your assets are protected. We are here to help! Contact us for a consultation with one of our experienced and trusted estate planning attorneys or elder law attorneys. Our attorneys are dedicated to your case. We have been providing compassionate and trusted estate representation for over three decades. We have the experience to protect your loved ones in this time of need. Contact one of our top rated estate planning attorney or elder law attorney to help in your future plans.